USA Luge have signed a two-year partnership deal with fast food chain White Castle, it has been announced. White Castle, founded in 1921 and whose headquarters are located in Columbus in Ohio, have become an official partner of the national governing body. They are the the first and only fast food organisation in the United States to sign on as a partner of USA Luge. "At White Castle, a family-owned business for 96 years, we have been serving the original slider for nearly a century and pride ourselves on knowing a thing or two about sliders," Lynn Blashford, vice-president of marketing at White Castle, said. 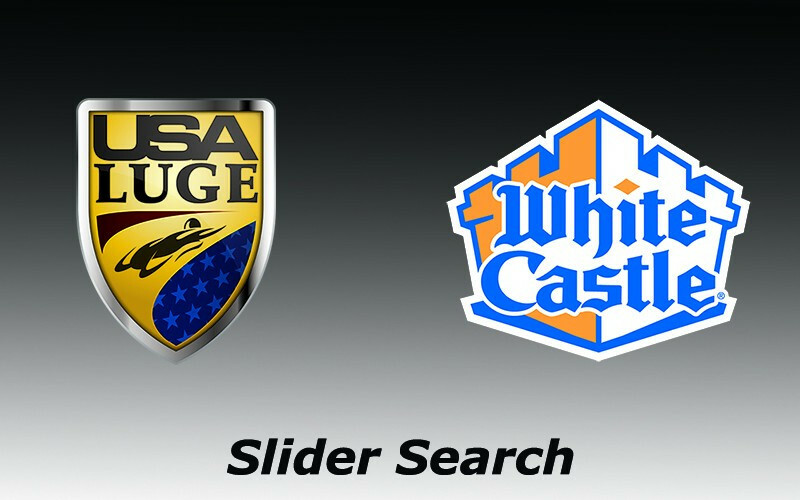 "When we discovered that USA Luge was looking for the next generation of sliders, we knew that White Castle could help fuel their efforts and hopefully help them bring home coveted medals for many Winter Games to come." The company, widely credited as the first hamburger chain in the US and who are most famous for their "slider" burgers, are now the title sponsor of the USA Luge Slider Search scheme, the organisation's off-season recruitment programme. The upcoming recruitment tour is due to start in White Castle’s hometown on May 13 to 14, with further dates scheduled to be announced in the near future. "This off-season tour is our pathway to finding new, young athletes that will one day become Olympians and Olympic medalists," Gordy Sheer, USA Luge director of marketing and sponsorships, and 1998 Olympic silver medallist, said. "The White Castle sponsorship will be crucial as we seek to expand the Slider Search. "Plus, who can resist the 'slider' connection?"